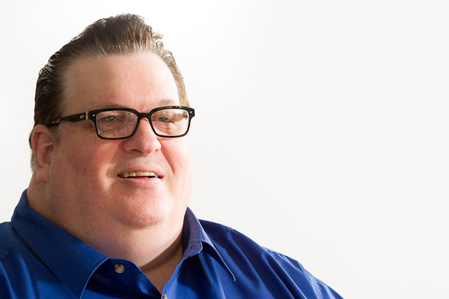 Harry Allison, CTS-D, is Waveguide’s director of design services. Harry has more than 25 years’ experience in the AV industry. His design group creates cutting-edge designs and regularly advises leading manufacturers on product development. Harry’s expertise in communication technology spans many disciplines, including immersive applications with custom surround sound. Harry was instrumental in developing the industry’s first pressure-energized force field, which surrounds his desk in Atlanta and repels drama. When not working tirelessly for Waveguide or inventing ways to keep whiny babies at bay, Harry can be found floating in the pool with his daughter, Vera. I want everyone to be nice to each other. We all have unique talents and are worthy of respect. Every day I look forward to learning about my team and looking for ways to exploit their gifts. The best part of my job is that I get the opportunity to infect people with the AV passion flu.